I had lovely birthday on Friday. The morning spent at my father in laws book launch, followed by a walk in the gardens and lunch at my favourite new restaurant Roth Bar and Grill. Rogers book is a fantastic collection of recipes from main meals, to fabulous loaves, or quick weekday snacks and some amazing desserts. My personal favourites are the Walnut and Stilton Loaf, Mixed Berry Tartlets and Wild Mushroom and Roast Chicken Speltotto, and Montys famous invention the Autumn Fruit Grumbles (these are Henrys fabvourite too!) 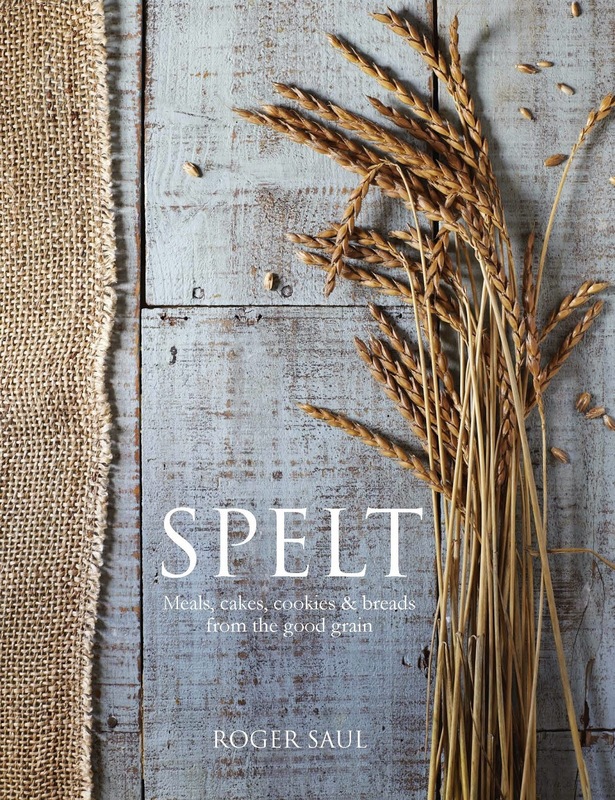 There are guest recipes from Mark Hix, Master Chef finalist Sven-Hanson Britt, and Trine Hahneman.. You can get the book here. We then spent some time at the gardens at Kilver Court before heading off to lunch at my favourite new local place Roth Bar & Grill.